Lewis Hamilton joined Nigel Mansell as the sixth most successful Formula One driver in terms of race wins by taking the 31st victory of his career at Sochi. One more victory will make Hamilton the most successful British driver of all time in terms of race victories. Hamilton led every lap of the race – for the fifth time in his career – and set pole position, but was beaten to fastest lap. That went to Valtteri Bottas, for the first time in his F1 career. That means two-thirds of the 21 drivers who raced on Sunday have set fastest lap at least once – the ones who haven’t being Daniel Ricciardo, Kevin Magnussen, Pastor Maldonado, Jean-Eric Vergne, Daniil Kvyat, Marcus Ericsson and Max Chilton. 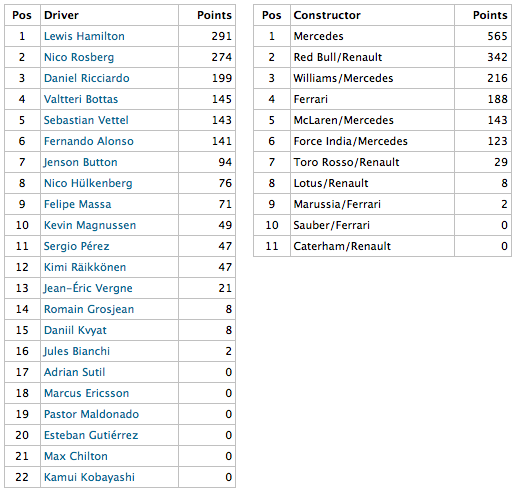 Sunday’s race ensured that Hamilton will win more races than anyone else this year. But despite taking his ninth win to team mate Nico Rosberg’s four, it wasn’t until the 39th lap of the race that Hamilton surpassed Rosberg in terms of laps led this season. Hamilton’s fourth consecutive victory equalled his personal best streak, set earlier this year. If Mercedes continue to finish first and second in the remaining three races, Rosberg now has to win all of them to beat his team mate to the championship. 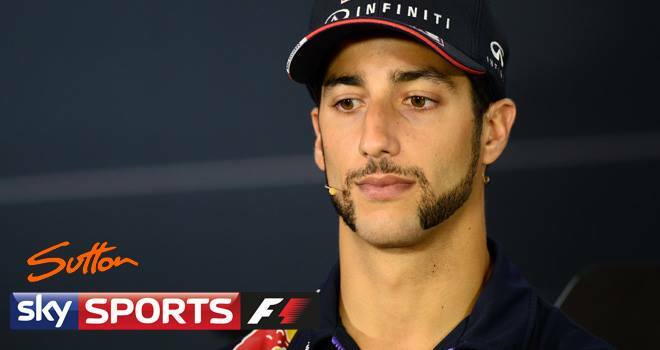 With Ricciardo now 92 points behind Hamilton and with a maximum of 100 available over the final three races, it is highly likely the next round of the championship will ensure the drivers’ title is won by one of the Mercedes pair. As we head off to Austin in a couple of days, there are quiet rumours cooking over in Texas that the promoters of the United States Grand Prix at the Circuit of the Americas are struggling to make the event pay and want to make some changes in the future. The word is that Texan free enterprise and the Formula One group seem to have a potato/potahto, tomato/tomahto kind of problem and are beginning to head either to High Noon on Main Street or towards Gerschwin’s celebrated chorus: “Let’s call the whole thing off”. Looking at that Vettel's lap from 2012 I cannot help but to think how impotent today's F1 cars look both in car sound and in handling... I still hate it, completely, like I did from day 1 this season. Button will receive 5- place grid penalty for changing the gearbox. Last edited by MJawad12 on 30 Oct 2014, 19:27, edited 1 time in total. Q: I understand you’re going to have another baby. So at the end of a difficult year a nice bit of news for you and your wife. RG: At least that worked! Quali : 4 cars will be eliminated in both Q1 and Q2 . Vlad-SRB wrote: Looking at that Vettel's lap from 2012 I cannot help but to think how impotent today's F1 cars look both in car sound and in handling... I still hate it, completely, like I did from day 1 this season. 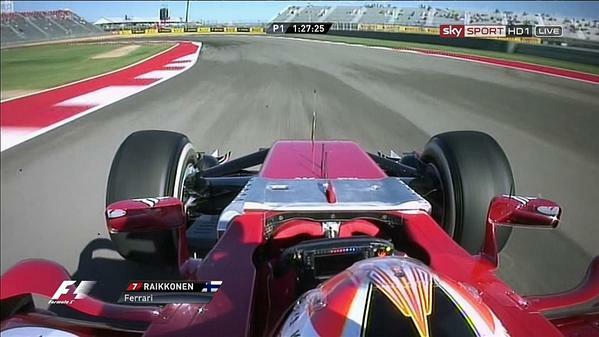 Kimi testing a new sensor on his front wing. Yeah it should be faster,more HP, better like 10years ago, but its slower, weaker, less HP and now the sound is c**p too. Even GP2 is louder!! Every series in the world trys to improve from year to year how to make the car faster, only F1 is looking how to make the cars slower!!! Where is here the motorsport? Kvyat receives 10- place grid penalty for changing the engine . I think the deadline in the PL might be wrong, could an administrator check it? Thanks.